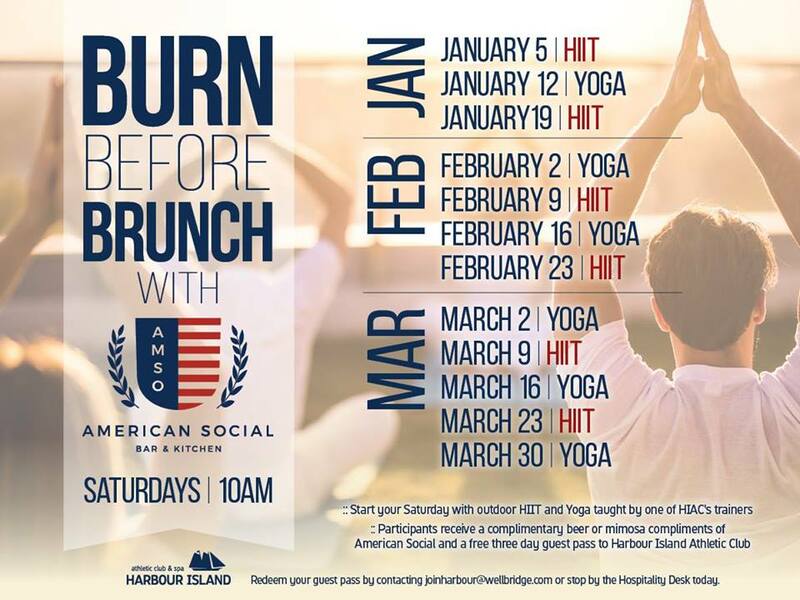 Join us early Saturday morning at 10am to Burn Before Brunch! Experience high-intensity Intervals, Muscle sculpting, and yoga-like recovery taught by Rob Kind and Zach Zenios. 1/26 - NONE - Closed for Gasparilla!